WE FINANCE EVERYONE!! Payments starting as low as $55.00/wk... 2014 Nissan Altima SL for sale. This Altima has had 2 previous owners and comes with a clean Carfax report. 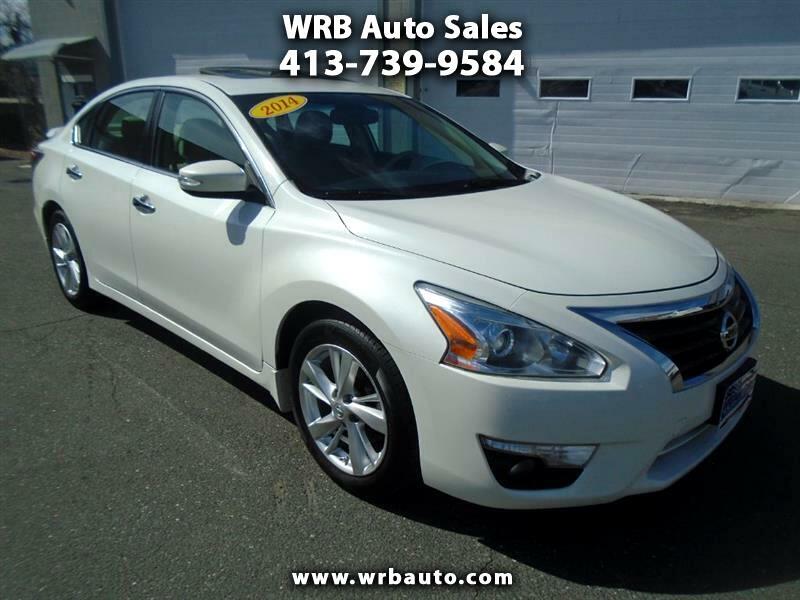 This Nissan is loaded with options such as factory navigation, heated leather seats, power sunroof, and alloy wheels. Financing is an option for this vehicle and we do offer extended warranties. Call Tony to set up a test drive today! !